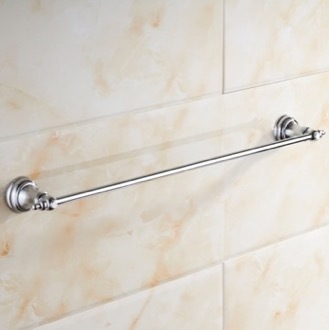 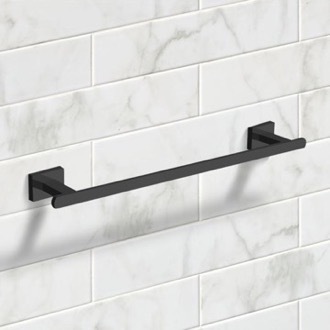 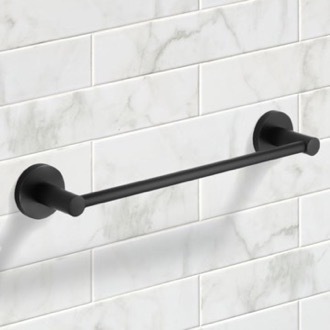 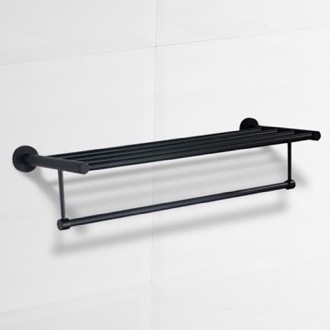 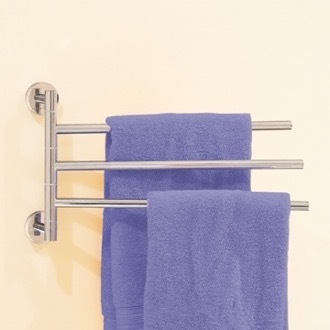 Shop our selection of wall mounted towel racks and get FREE shipping on all orders over $99! 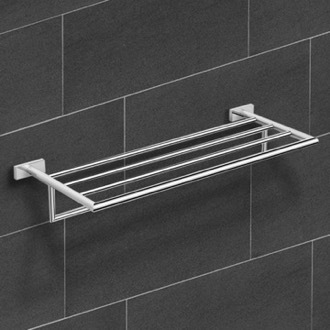 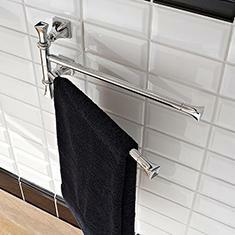 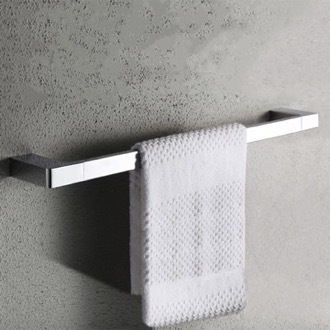 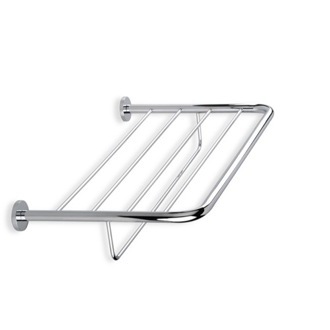 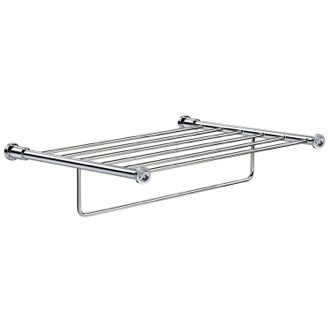 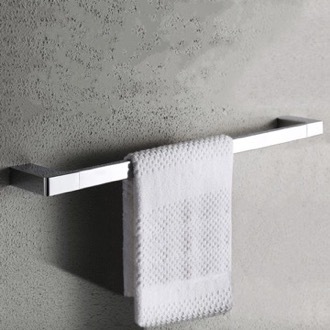 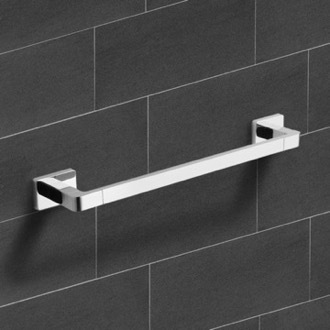 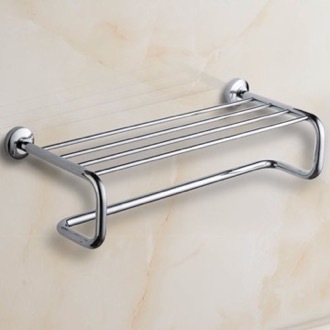 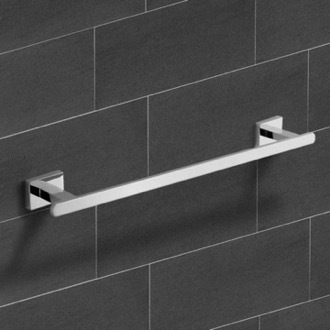 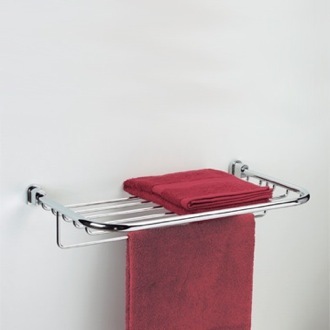 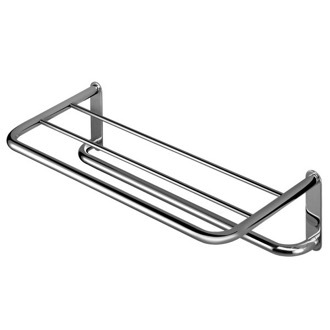 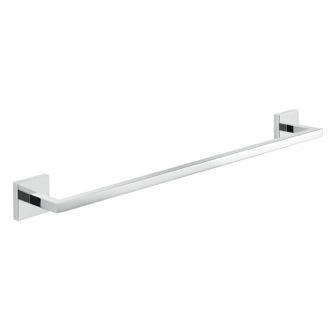 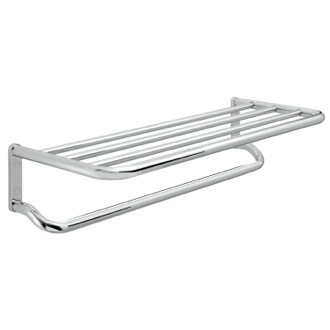 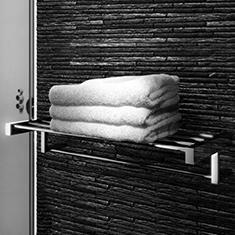 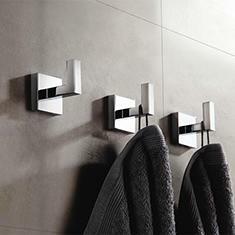 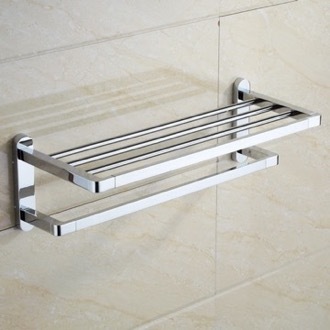 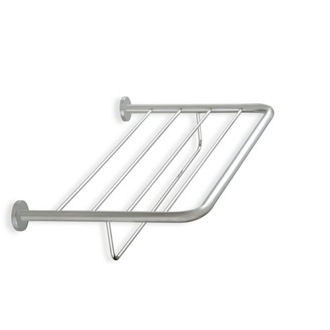 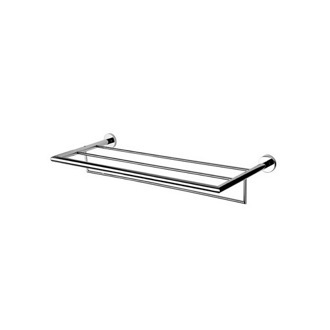 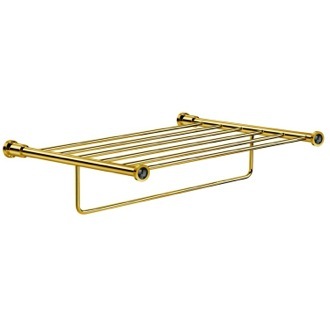 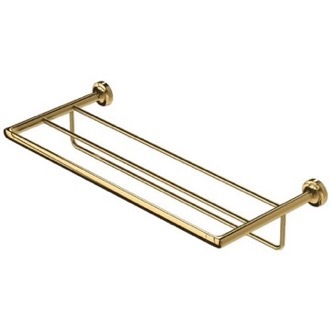 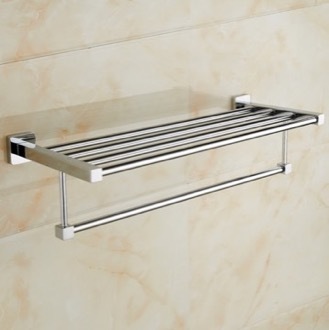 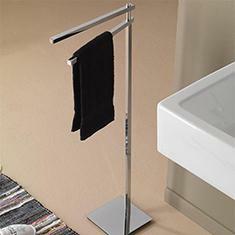 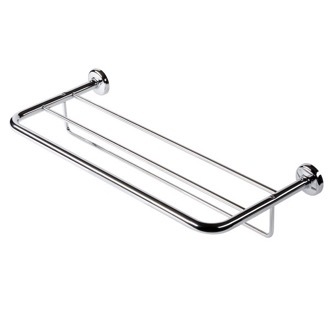 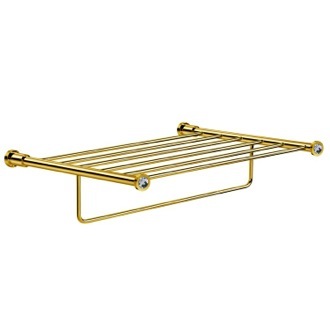 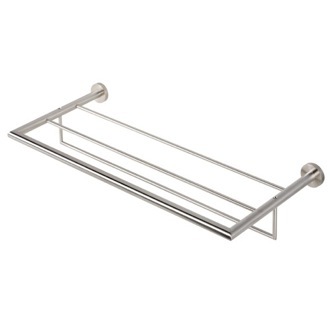 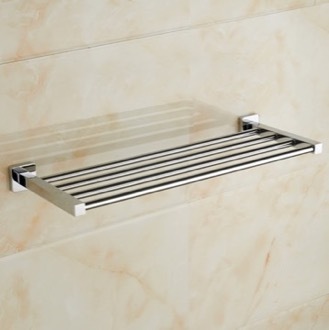 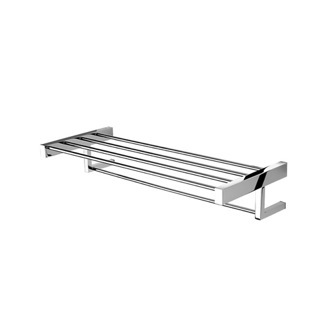 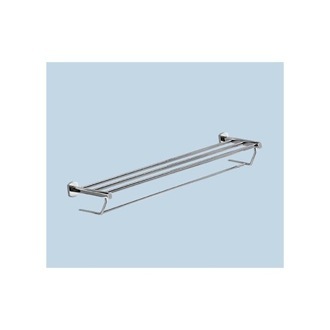 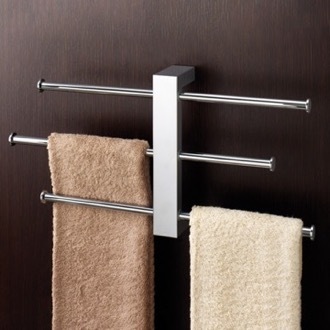 Wall mounted towel racks are easy to install while making a big impact in your bathroom. 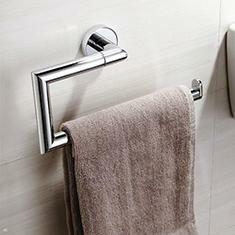 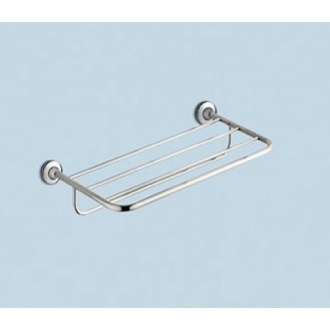 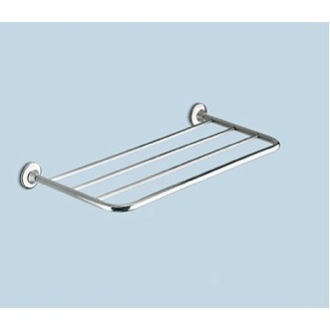 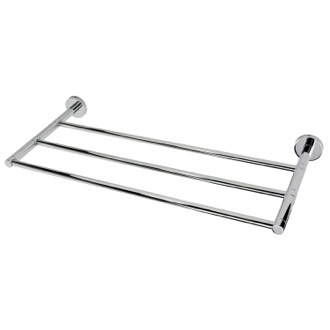 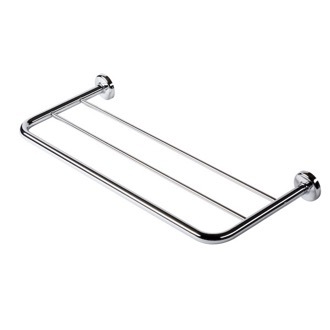 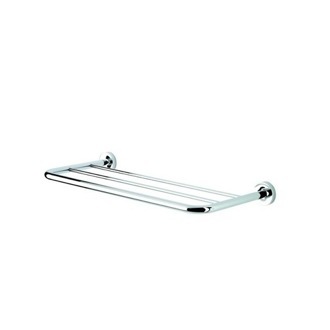 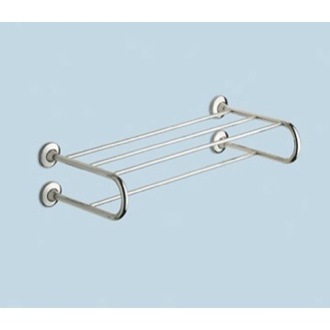 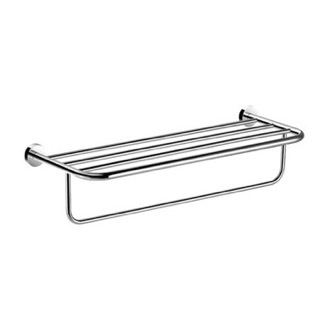 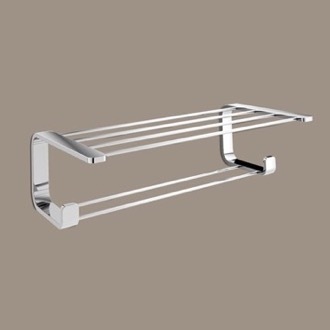 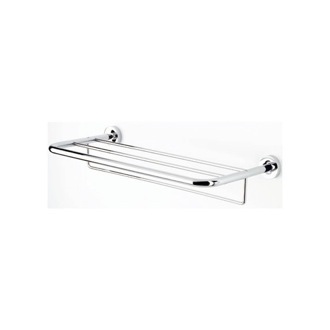 There are various types of wall mounted towel racks available, including wall mounted towel rings for hand towels. 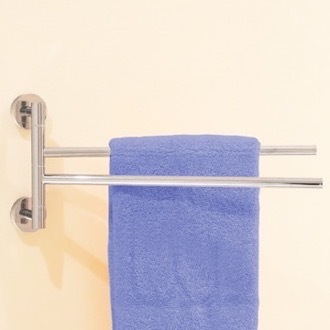 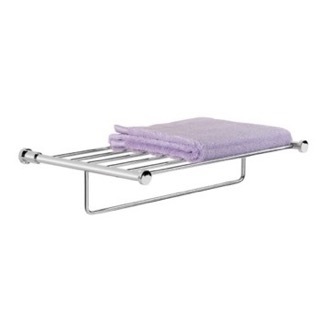 For larger towels, look for wall mounted towel bars or train racks. 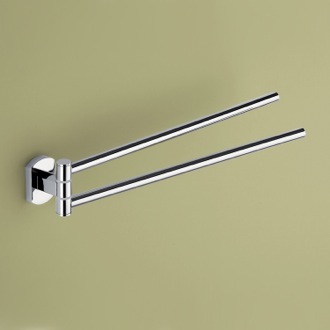 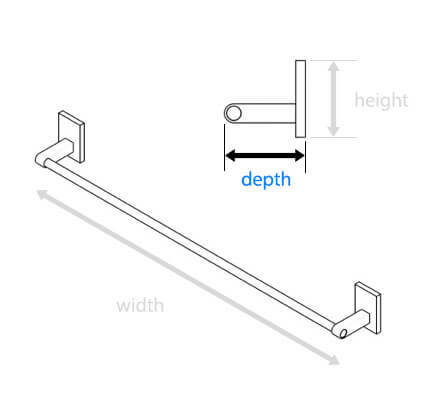 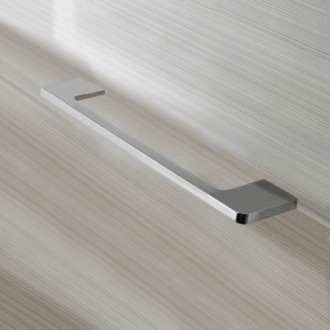 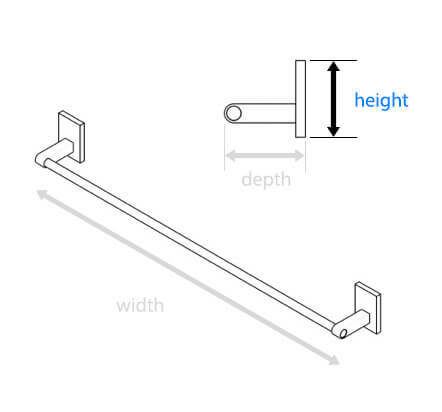 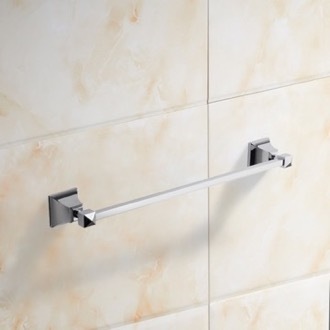 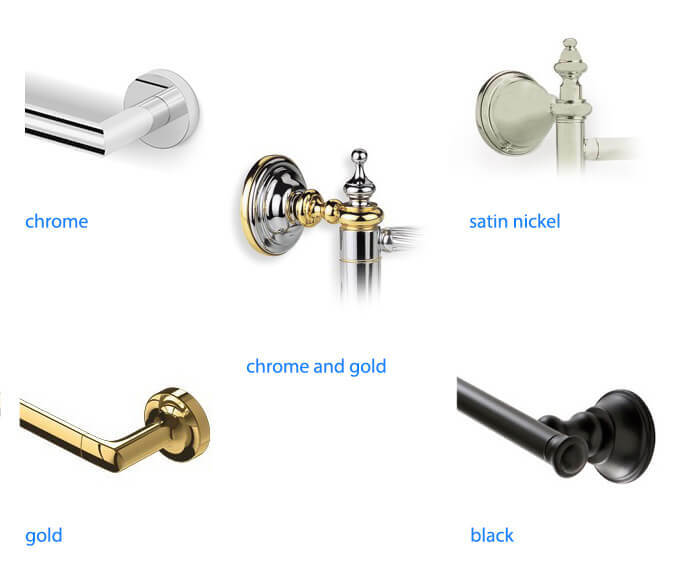 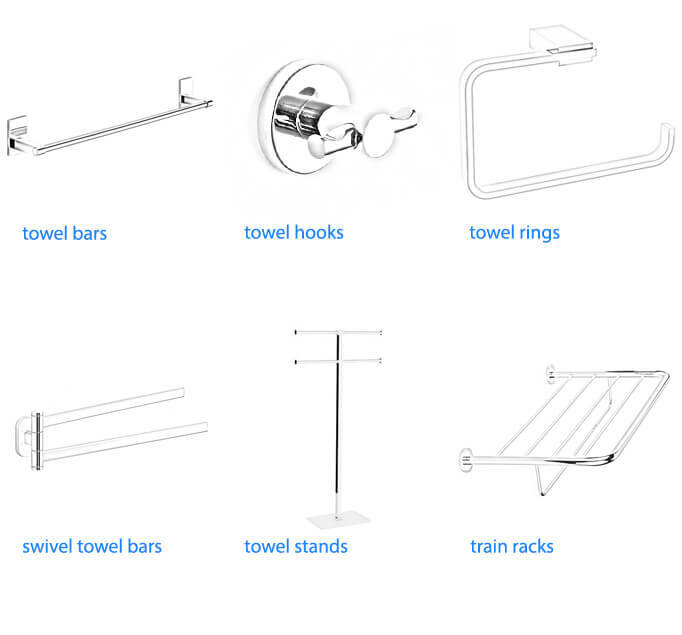 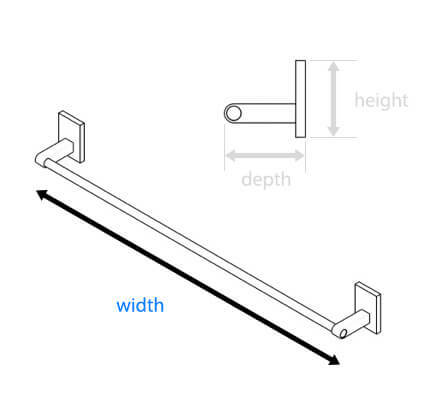 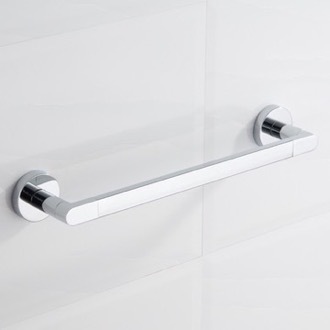 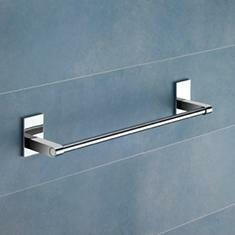 You can even buy a wall mounted hardware sets to ensure all of your towel bars match perfectly.